When one needs to chase overdue payments from their debtors, there are certain skills and techniques that would help you achieve positive results. If you use a little psychology to influence the behavior of people, you would be surprised at how efficiently you are able to recover the money from the people. You must handle the discussion of unpaid invoices with your customers carefully since it is a sensitive subject. When you hire the services of a third party debt collector, you may be worried about the quality of the services they deliver. When you keep in house debt collection personnel, you can manage your customer relationships and also drive future sales. Take careful notes about everything that you discussed with your customer regarding the debts including customer comments in case you face a future debt dispute. Input everything into your computer so that you would also have a soft copy of the discussions with you. Continue to add any details to the file so that you have an updated file with you. The tone in which you speak to your customers can impact how successful your conversation would be. If you begin the conversation with a confrontational or an unfriendly tone, then the customer might not respond positively to you. Once you have confirmed that you are speaking to the right person about the debts, ask if you can do anything to assist them. Ask whether they can be helped in some other way by you. If you act like you care, then you could get the work done. You may also be able to prevent the persons from becoming defensive. However, you can remain detached from the entire situation. Your final aim is to collect the debts from as many people as possible. It is always important to keep the communications going even if the debtor cannot pay right away. He may be able to pay in the future and by talking to the person or the debtor would help you find out why he is delayed in his payments. You may be able to find out sooner as to why he is deferring his payments. Especially when the debt becomes an older one, the harder it becomes to collect it. 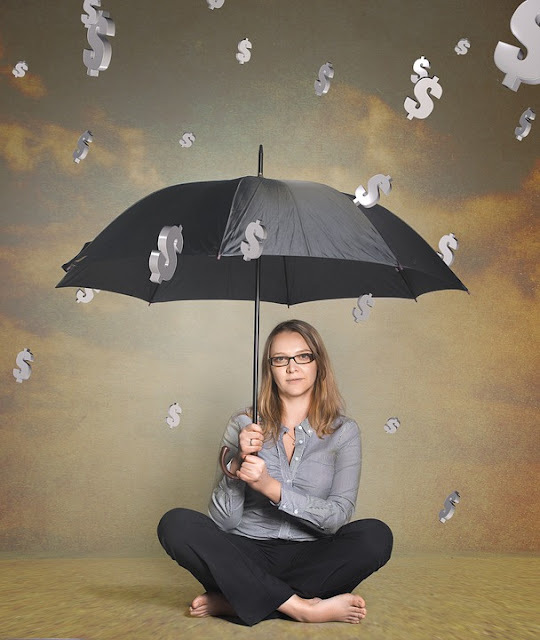 Debt collections are common, especially in difficult times. When you use these debt collection techniques, you would be successful in debt collection.